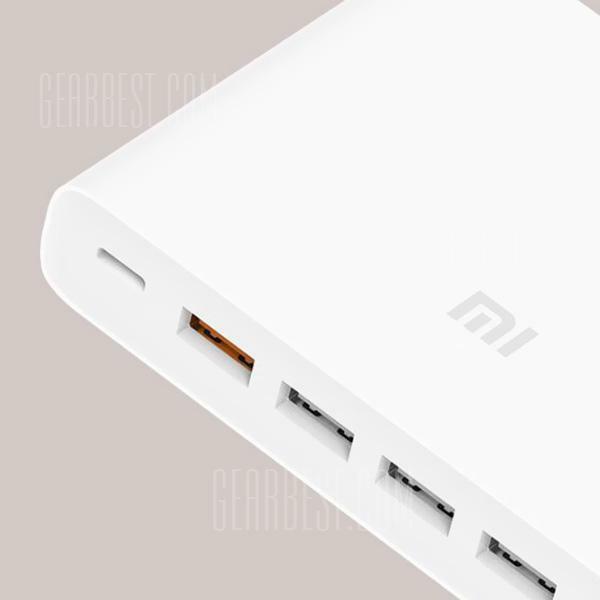 Xiaomi is known for the production of top-notch devices with great qualities and features, and the Xiaomi 6 USB QC3.0 Fast Charger Port is not short of its quality. 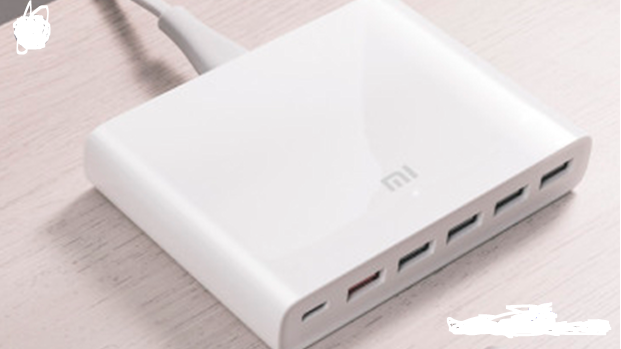 This new Xiaomi 6 USB QC3.0 Fast Charger Port has a minimalistic design, finished in white and soft lines, with small dimensions of 110 x 80 x 20 mm and a weight of only 183.5 g. However, it does not include additional cables, only the one for taking the current of 100-240 V.
It is capable of providing up to 60W of power intelligently. It has a total of 6 USB ports, one of them Type C compatible with Quick Charger 3.0. The remaining five are Type A, emphasizing among them another one (orange color) also compatible with QC 3.0. Unlike the QC 2.0 in which we had 4 different charging modes 5V / 2A, 9V / 1.8A, 12V / 1.5A and a 20V option, QC 3.0 from Qualcomm offer a wide range of options, allowing you to choose the type of voltage that best suits your device from 3.2V to 20V with 200mV increments between them. 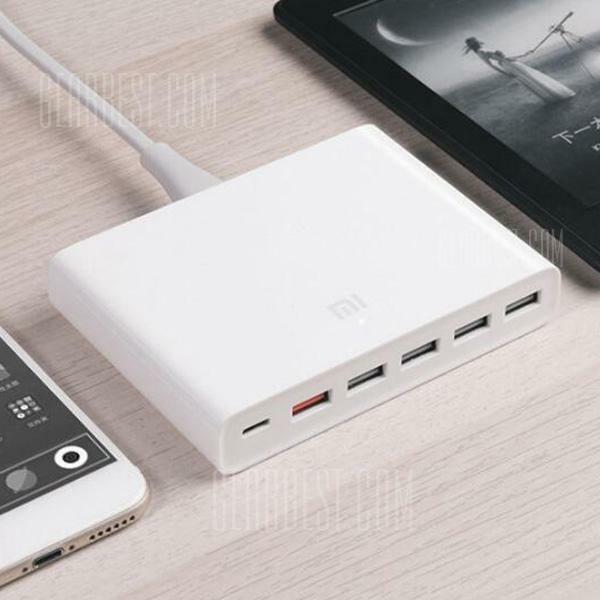 You can already buy this new 6 USB charger from Xiaomi in Gearbest at the economic price of $39.06. Do not miss it and add another device with the MI logo to your collection!